Facebook is actually all around. Taking advantage of this social media you could increase the popularity index of your website. 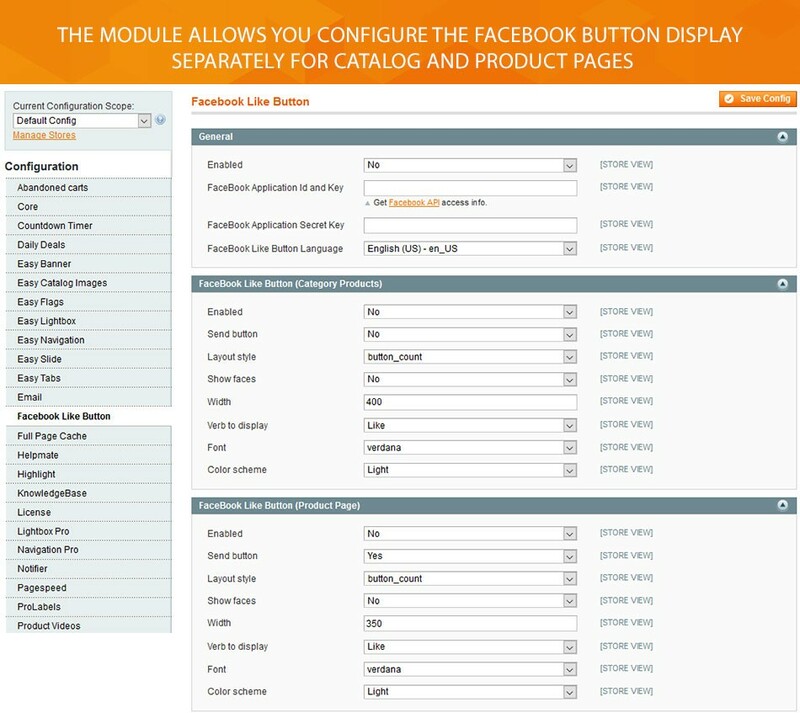 We’d like to help you with integrating your Magento store with Facebook. Check out Facebook Like button extension. It allows you to add facebook Like and Share buttons to your website and get maximum engagement on the most up-and-coming social network. With social buttons, you’ll easily improve the communication process in your store. Allow your customers spread the word about the excellent work done in your e-commerce store. Our module is based on Open Graph protocol. Adding Open Graph tags to your website has an effect on link performance. Your store will have the same functional features as a Facebook page. 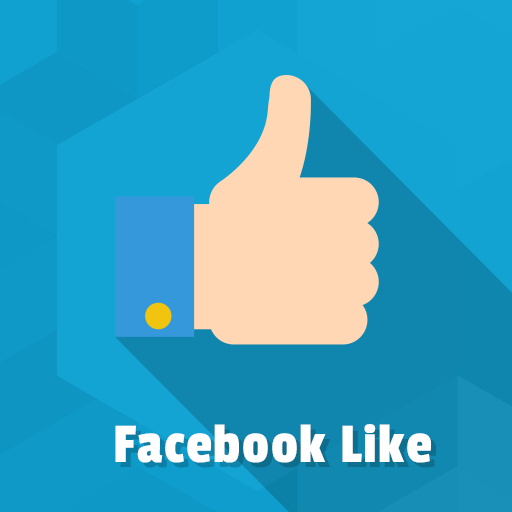 Facebook Like button is considered to be the fastest way to promote your products and attract customers to your website. 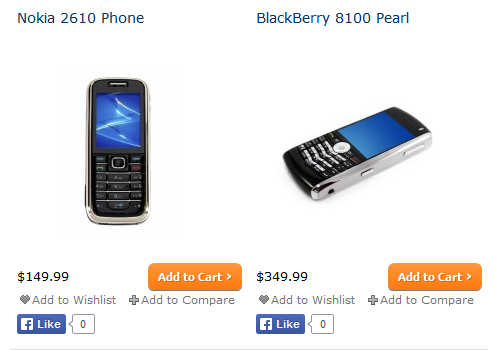 Our extension will help you to show Like button both on category and product pages. The button is completely configurable: you can change the color, choose layout style, set up button’s font and width values. Via configuration you can also enable profile picture display. Add facebook share button to a website and increase its visibility. We offer to use our module to advertise store products. 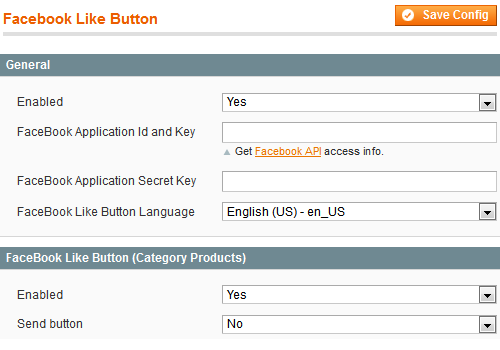 Facebook like button module provides you with Share button. This allows your customers to share a product link on their Facebook friends' news feed. More shares - more chances to get traffic growth. Track the nice performance of the product page that was shared by your customers. 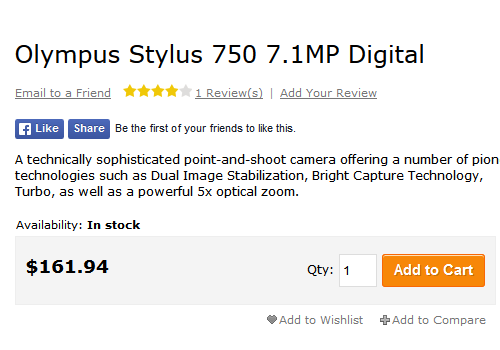 Be sure the product title, description, and image will be displayed correctly. Our module supports Open graph protocol. 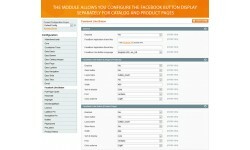 OpenGraph tags allow you to get full control over the content shown on Facebook pages. New “like button” layout - custom button. It renders on server side, consumes less browser resources and provides possibility of CSS customization. Fix missing locales in config drop-down. Removed test code from category template.